Internationally acclaimed opera company presenting operas sung in English. 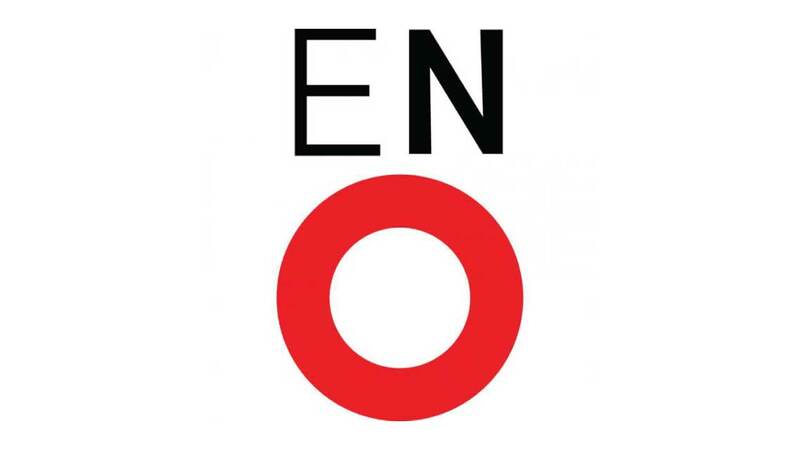 English National Opera is one of the world’s great opera companies presenting an impressive repertoire of classic and modern opera, all sung in English with English surtitles. At their home at the London Coliseum they present a range of distinctive and highly theatrical productions created by some of the world’s leading singers, conductors, directors and designers.